•Litterati: Join the community identifying, mapping, and collecting the world’s litter. 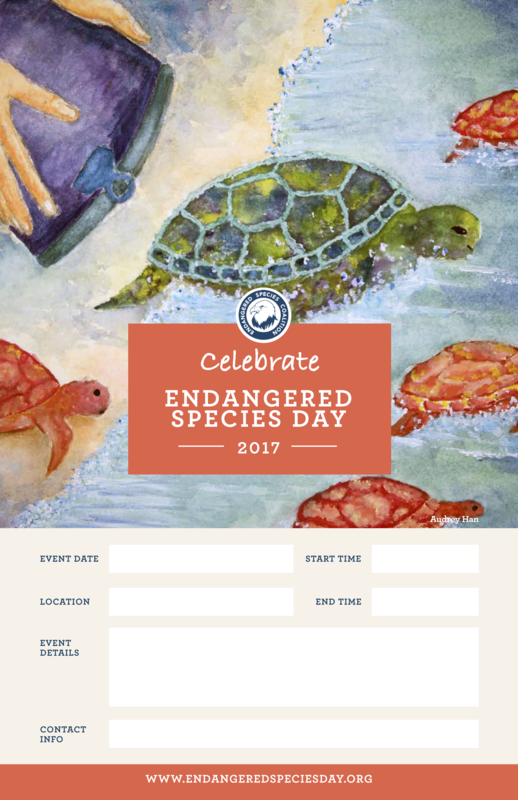 *Endangered Species Conservation Infographics, which can help you create a “ready-made” display. •Sample Letter-to-the-Editor (.doc) or use our online tool.